The Manor Hospitality provides Masters Tournament clients with the ultimate experience in corporate hospitality. When you visit, you will experience the charm and ambiance of a time passed. The legacy, setting, and style make for an experience to treasure and enjoy. The Manor Hospitality is conveniently located at 1008 Magnolia Drive, near the entrance of the Augusta National Golf Club. The Manor Hospitality raises the quality of Masters Hospitality to new heights. Gone are the days when a rented tent was the best available option. The Manor Hospitality’s 12,000 square foot purpose-built, two story, permanent structure has changed the landscape of top quality corporate hospitality at the Masters forever. The Manor’s Southern Plantation décor reflects the ambiance and intimate atmosphere of a private Southern club. The staff and service offered at The Manor Hospitality are reminiscent of a five star restaurant. You and your clients will be assured of the finest personal services and facilities in Augusta. This tailored environment is the perfect way to relax, conduct business, and entertain your most important clients while enjoying sport’s most prestigious event, the Masters Golf Tournament. The partners and owners of The Manor Hospitality have more than 20 years experience in assisting corporations entertain their clients during the Masters Golf Tournament. 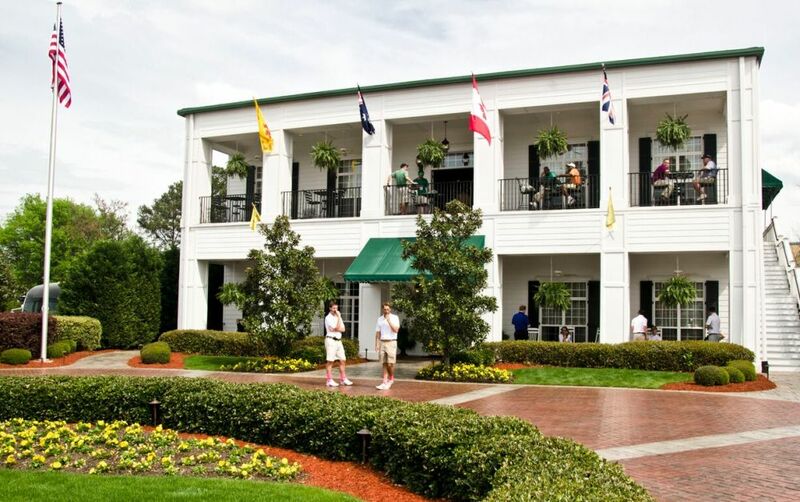 They will be on hand and always available to help you and your clients fully enjoy the Masters Tournament. Premium hospitality only begins to describe our mission to make your client’s experience an unforgettable memory. Our pledge is to assist you in caring for your clients with the utmost respect and professionalism during your stay with us at The Manor.